About me: hmm tricky question. Lets start with the basics, my name is Mandeep Hayre, I’m 35, British Asian (the Asian being Indian/Punjabi). 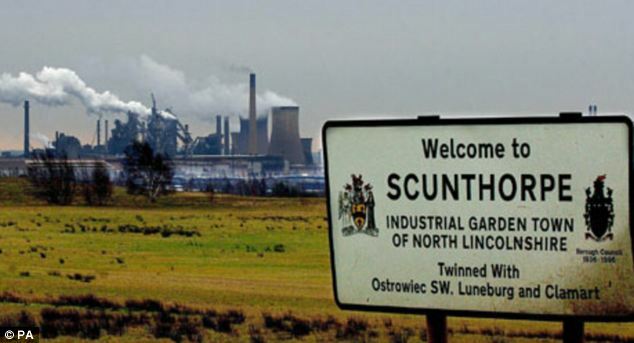 I have an honours degree in Business Studies I’m yet to do anything with and I lived in a small, not too well known steel town called Scunthorpe in the North East of England. I moved to Birmingham in August 2017 as I needed to do something scary before I was too afraid to make major life choices! The reason I decided to start a blog is that I’m one of those people that isn’t too sure about anything in life really, I do, however, know I have a lot of thoughts and voices in my head that sometimes I feel the need to voice out loud and by sometimes I mean all the time. So this seemed like a good an outlet as any. I often wonder why I haven’t written things down before and shared a thought or opinion I’ve had of a situation or a funny anecdote about what’s happening in life, instead I wait for someone else, someone more established or well known to have the same thought and/or opinion and then fervently agree and say ‘that’s exactly what I said!’, so why not say it first! I have a variety of passions that come and go like waves in my life and as I start writing I may one day hone in on a specific passion but for now I will write about anything and everything to do with my life. Not daily as it’s not nearly interesting enough!